Canada has adopted a Rights-Based approach to its first-ever National Housing Strategy on November 22nd, 2017. They have announced their new strategy with a $41 billion budget over the next 10 years. In addition to existing programs, what is new? 30 per cent of units in a development will rent for less than 80 per cent of median market rents for at least 20 years. At least a 25 per cent reduction in energy consumption and greenhouse gas emissions over national building and energy codes. 20 per cent of units meet accessibility standards. $200 million Transfer of Federal Lands to housing providers on condition that they meet environmental, socioeconomic and affordability standards. A separate Indigenous People Housing Strategy will be developed with their input. What is the need locally? 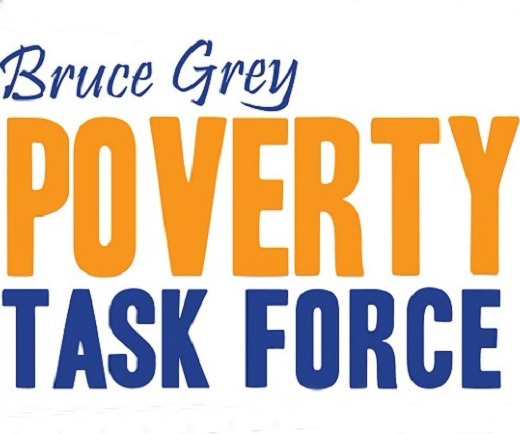 17% of Grey County and Bruce County children under age 17 live in poverty. 21 food banks exist in Grey County and Bruce County. 16% of the population of Bruce and Grey Counties have accessed a food bank. In Ontario, the average food bank client spends 70% of income on rent. Waitlist for Affordable Housing in Grey County has increased by 15% in the last year. 730 families are on the wait list. How far the budget reaches down to support our Municipal budgets for affordable housing is still to be determined. But the Federal leadership sets the direction for budge allocations going forward! Our Housing Action Group will be monitoring and reporting on developments. Currently, our Housing Action Group are developing the program design and implementation for Ontario’s Homelessness Enumeration on April 23rd to 27th, 2018. This will be a Point-in-Time Rural Survey carried out in partnership with community agencies and volunteers. develop more effective ways of addressing it. Read more about Grey County’s Trends and Analysis as part of its County of Grey Housing and Homelessness Plan (2014-2024) and Bruce County’s Long-Term Housing Housing Strategy (2013-2023).